Mr. Bridger joined Dominus Capital in 2008 and currently serves as an Operating Partner. He is currently involved in all stages of the firm’s investment cycle from origination to value creation. 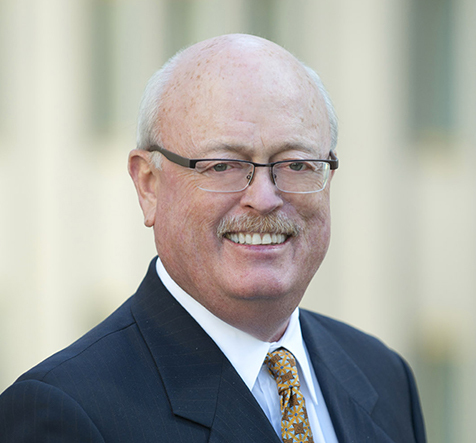 Prior to joining Dominus, Mr. Bridger was Executive Vice-President of Propex, Inc. since 2006. Prior to that, Mr. Bridger served as the CEO and President of Collins & Aikman Floorcoverings, Inc. (Tandus Group, Inc.), one of the leading global commercial carpet companies, from 1993 to 2006. Before this role at C&A, Mr. Bridger served at the company in various senior sales and marketing roles from 1986 to 1993. Mr. Bridger started his career by serving over eleven years in various sales and marketing roles at Westpoint Pepperell and Eastman Chemical. Mr. Bridger received a BS degree from the North Carolina State University.